Another day, another massive data breach. This time it’s the turn of CeX, which says two million customers may have had their personal information stolen by hackers. This information includes names, addresses, email addresses, and phone numbers. The data dump also contains passwords. These are apparently hashed, although it points out that weak passwords can be cracked. As The Register pointed out, if you’ve reused your CeX password elsewhere, it’s a good idea to change it. It also contained some debit and credit card information. Fortunately, these date back to 2009 at the earliest, so the cards have most likely since expired. 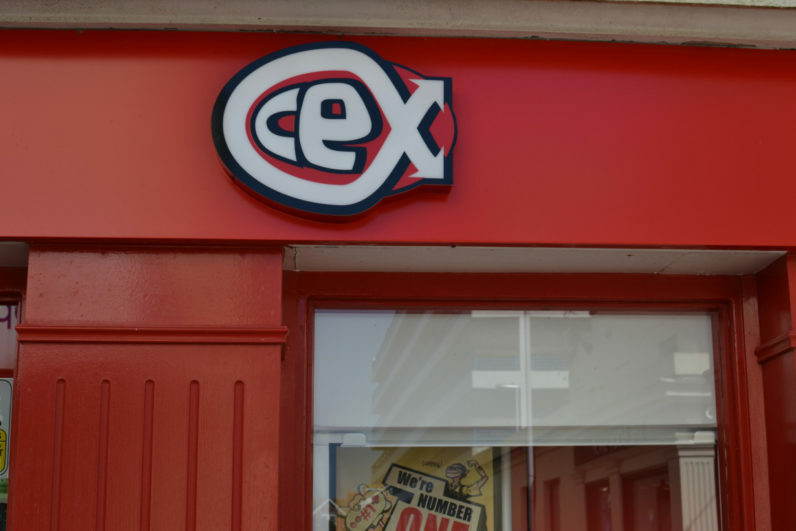 CeX is one of the UK’s most visible high street tech retailers, with almost 350 stores. It primarily focuses on second-hand games, DVDs, and gadgets. It also has over 100 stores, including several branches in the United States, Europe, Mexico, and Australia. It’s not immediately obvious if customers outside of the UK have been effected, and we have emailed CeX for further clarification. In a statement published on its website, CeX says it’s working closely with law enforcement in their investigation, adding that customers believed to be affected have been emailed.